Professional development opportunities and resources enrich our content knowledge and support best practices in teaching Earth and Space Science Education. NESTA leaders often facilitate these professional development experiences, presenting at many state, regional, and national conferences. Spring 2019 CLEAN Webinar Series (February 28-March 25). 67th Annual NSTA National Conference on Science Education in St. Louis, Missouri (April 11-14). The 2018 NSTA Area Conference in Reno, Nevada (October 11 to October 13). The 2018 NSTA National Conference in Atlanta, Georgia (March 15 to March 18). The NSTA Area Conference in Baltimore, Maryland (October 5-7). All Things Eclipse Webinar (August 18, 2017, 3 PM EDT). The 2017 NSTA National Conference on Science Education in Los Angeles, California (March 30 to April 2). The Geological Society of America Annual Meeting in Denver, Colorado (September 25 to 28). The NSTA Area Conference in Minneapolis, Minnesota (October 27-29). The NSTA Area Conference in Portland, Oregon (November 10-12). The NSTA Area Conference in Columbus, Ohio (December 1-3). 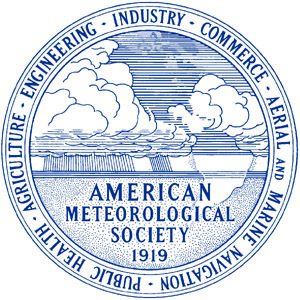 The American Geophysical Union (AGU) Fall Meeting in San Francisco, California (December 12-16).